Mark Knopfler's strength is his subtlety. Other guitar gods emphasize their talents with exaggerated movements and swaggering solos. 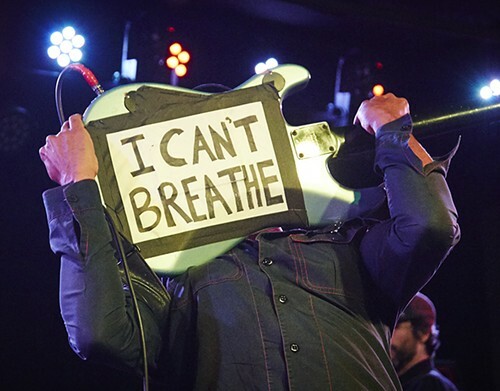 But the ex-Dire Straits front man prefers the minimalist approach: He leans back only slightly at the mic stand -- pulling power from a solid, square-shouldered position while he tosses off fluid, bluesy guitar licks that tell a story in just a few notes. Continue reading Mark Knopfler at the Fox here. Photos by Todd Owyoung. Mark Knopfler's performance on April 22, 2010 at the Fabulous Fox Theatre in Midtown. Iowa-based singer-songwriter Pieta Brown opens up the show on April 22, 2010 at the Fabulous Fox Theatre in support of headlining act Mark Knopfler. Inside the Fabulous Fox Theatre before Mark Knopfler's performance on April 22, 2010. Merch being sold at Mark Knopfler's performance on April 22, 2010 at the Fabulous Fox Theatre in Midtown. Fans at the Fabulous Fox Theatre before Mark Knopfler's performance on April 22, 2010. During Mark Knopfler's performance on April 22, 2010 at the Fabulous Fox Theatre in Midtown. 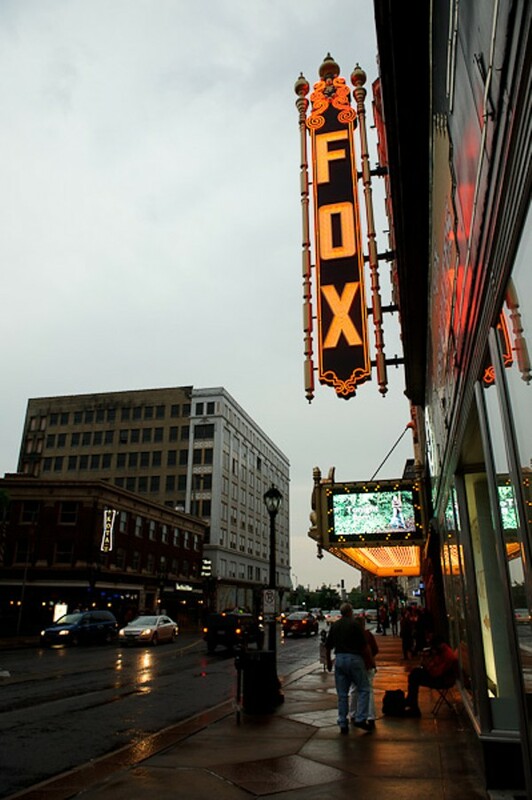 Outside the Fabulous Fox Theatre before Mark Knopfler's performance on April 22, 2010. During the performance for Iowa-based singer-songwriter Pieta Brown, who opened up the show on April 22, 2010 at the Fabulous Fox Theatre in support of headlining act Mark Knopfler.